An aspiring major label in the mould of Peak and Prestige, Octagon was named after the famous centre of Dunedin, although the label was primarily Auckland-based for most of its life. The label was founded by John Ewan, a columnist and show promoter from the southern city. Beginning in 1960, early releases include NZ-issued records licensed by Ewan from offshore labels, but it was for records by The Sheratons and Lew Pryme that the label is best remembered. 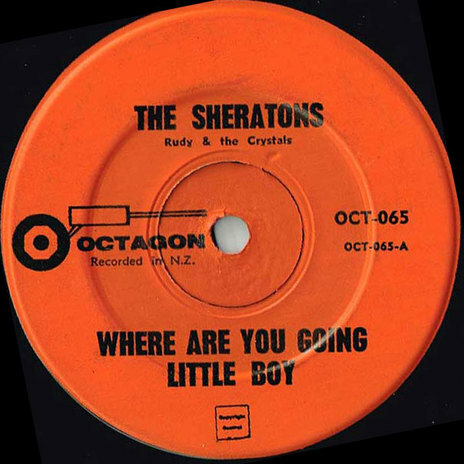 The Sheratons, an Auckland pop group, first hit in 1963 with a cover of The Four Seasons’ ‘Peanuts’ and they released another six 45s, and an EP and an album, all of which sold reasonably well before the group departed to Australia. 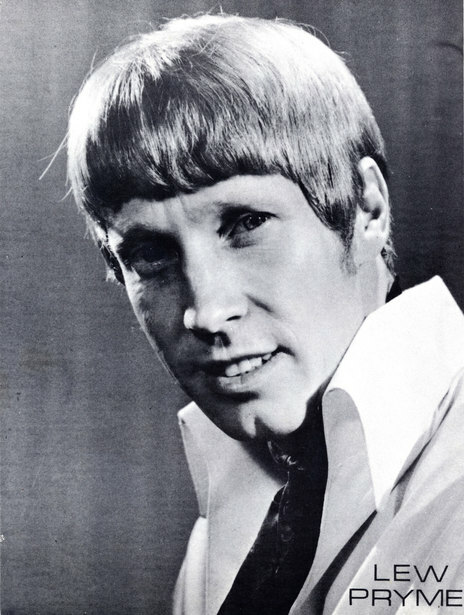 Lew Pryme, two decades before he would become the head of the Auckland Rugby Union, was an aspiring pop singer who released half a dozen records for the label, including the hits ‘Pride and Joy’ and ‘Ain't Gonna Tell Nobody’, although his best records would come later for other labels. His five-year contract with Octagon, signed with some media noise in 1964, however, was never completed as Octagon Records seems to have quietly ceased issuing records on its own label in 1965 and by 1966 Pryme was recording for Benny Levin and Russell Clarke’s new Impact label. Later recordings seem to have been issued under license by the Wellington Viking company including records by Bill Sevesi's Samoan Surfriders which remained in the Viking catalogue until 1972. Octagon was also notable for the early releases by future country star Ken Lemon, the last of which was a joint release with Viking Records.